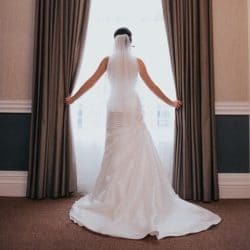 A comprehensive, in-depth guide answering the Top 20 most searched questions brides have about wedding veils. 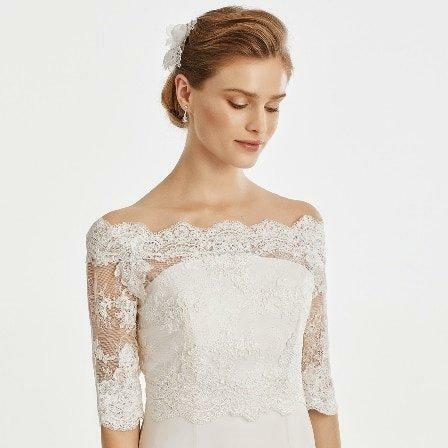 A guide to all our traditional lengths and layer options. 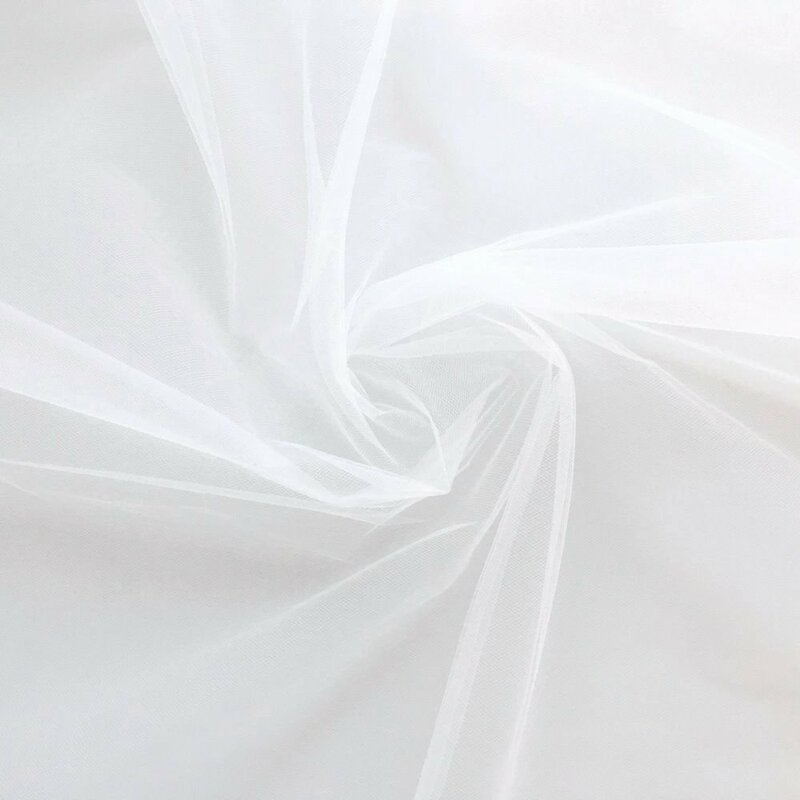 A guide to our amazing range of veil colours and tulle finishes. 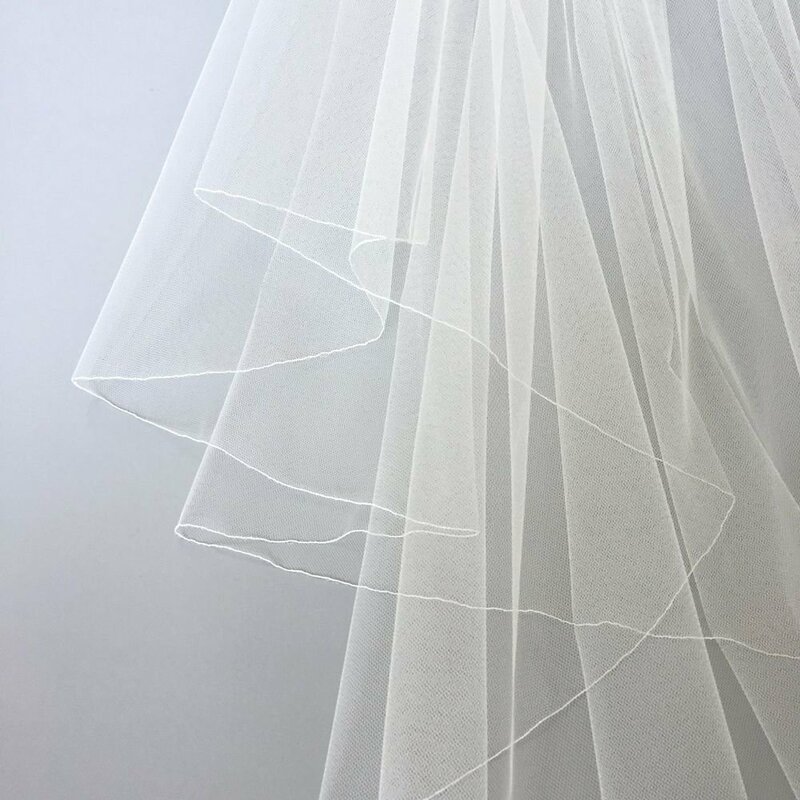 A guide to our most popular veil edge finishes. 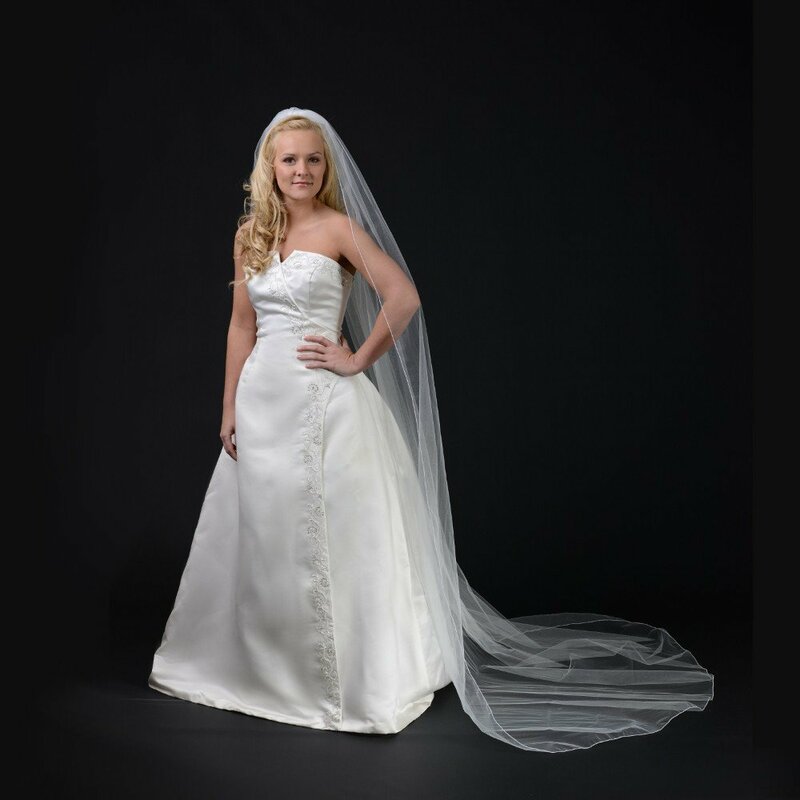 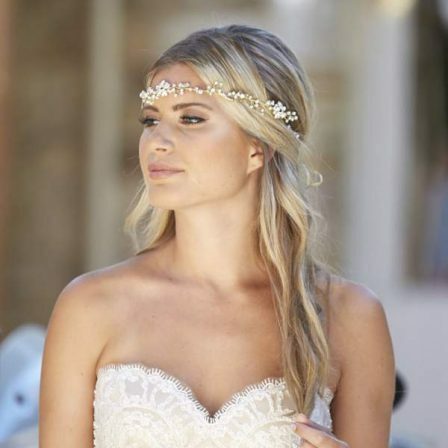 Discover the width options available to get your desired veil fullness. 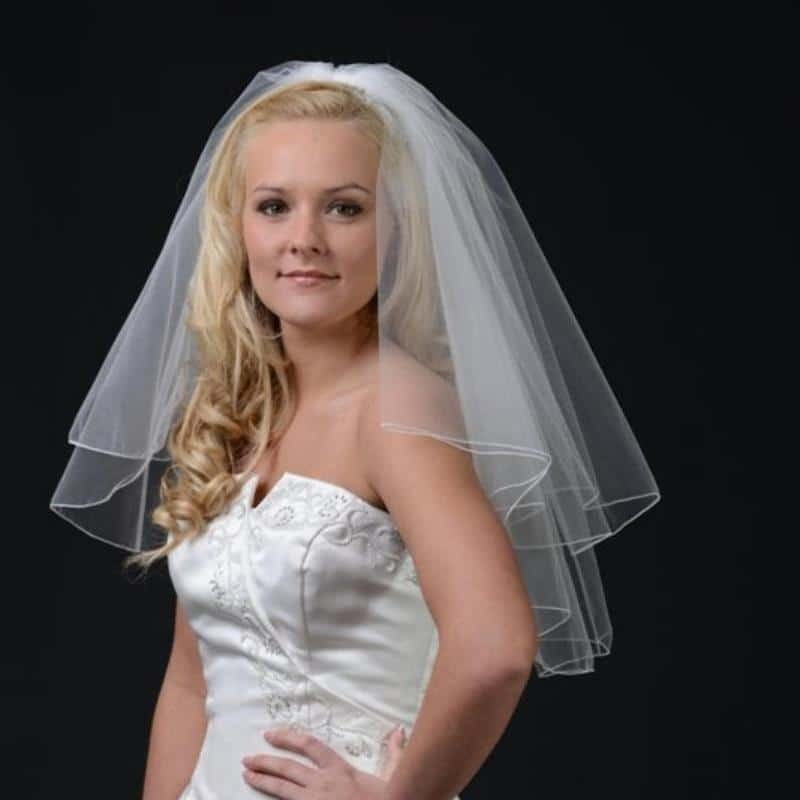 The way a veil is gathered greatly affects its overall shape. 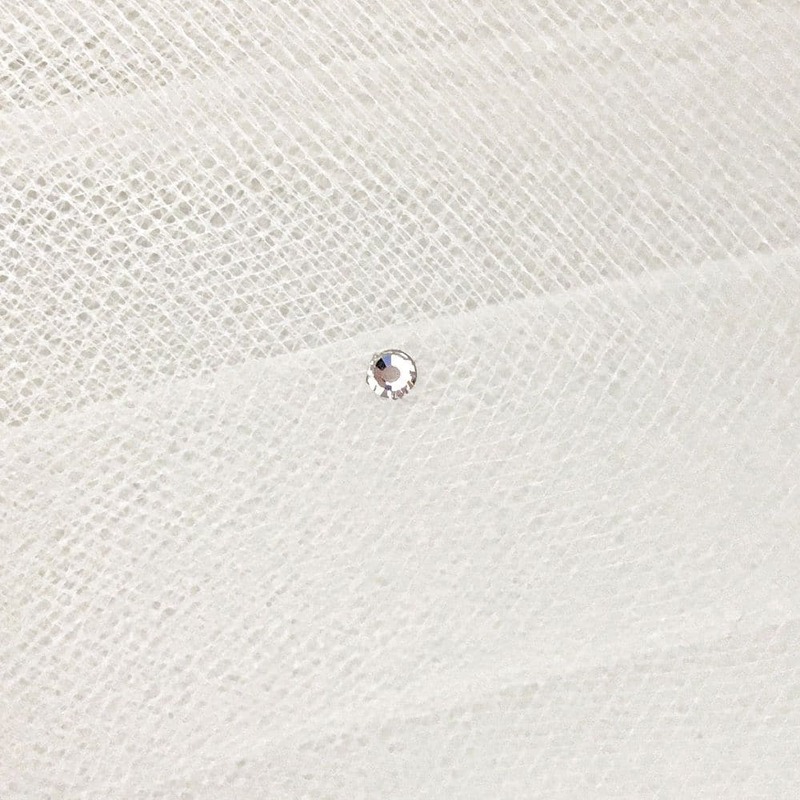 A guide to our crystal, pearl & diamante bead options. 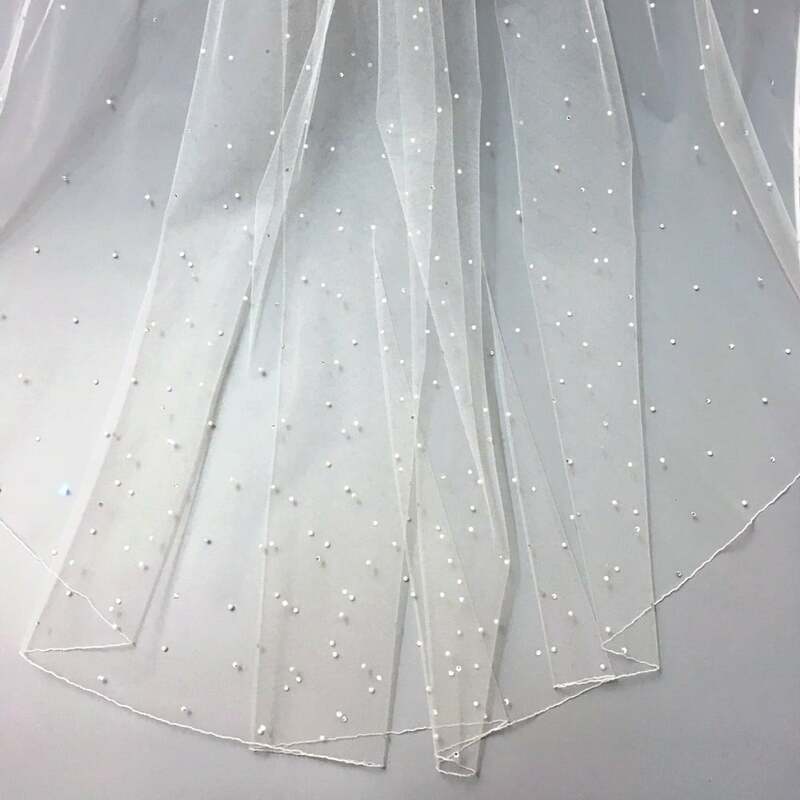 A guide to the various ways we can set out your veil’s beading. 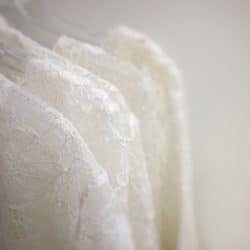 This is the central page for all of our veil buying guides. 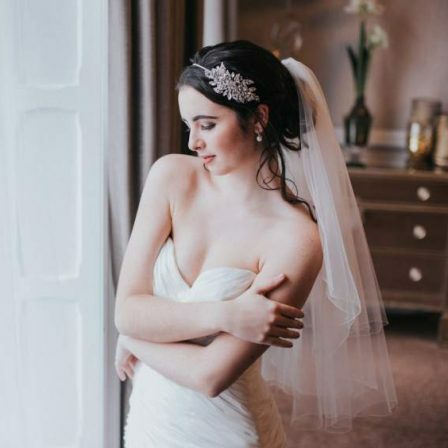 Anything you’ve ever wanted to know about veils should be in these guides, and for anything we’ve missed, feel free to email to sales@theweddingveilshop.co.uk or call us on 01253 365740 and we’ll be happy to help.